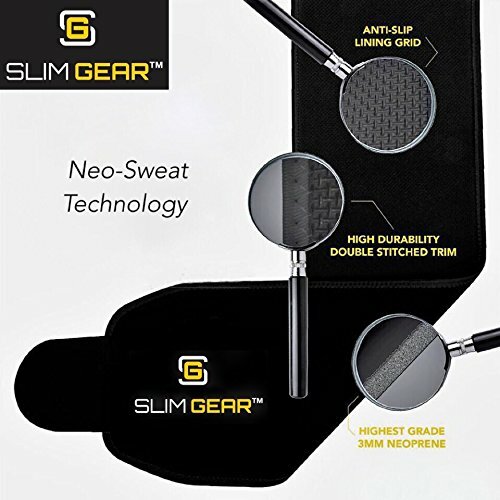 Burn Stubborn Belly Fat: Our Slim Gear Waist Trimmer increases your core temperature during exercise improving sweat production and activity. Do you hate that extra fat around your abs? No more worries ladies and gentlemen! We have the perfect solution for you. Our ultra strong and resistant body wrap! Lose now that ugly belly fat and feel comfortable with your body again! Get ready for some high calorie burning cardio with our waist slimmer! Watch your core area, transform day after day with our flexible body wraps and a few exercises! Simple as that! 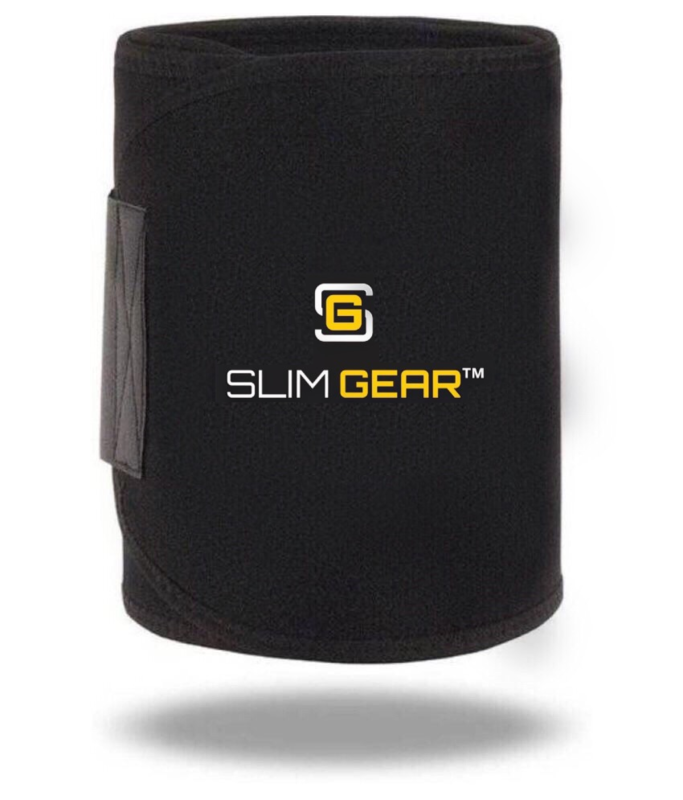 Slim Gear produced these body wraps under strict quality controls and regulations so as to ensure maximum results for you! We have ideally designed these wraps to fit perfectly around your waist and move along with your body. Wherever you go they go! Whatever you do, they do it with you! Completely made with 100% latex free Neoprene, they will serve their purpose to their fullest, leaving your skin smooth, bacteria and sweat free every single time! What are you waiting for? Get yours today and one as a gift for your friend and let the workout challenges begin! Scroll Up & Click Add To Cart Now While Supplies Last!